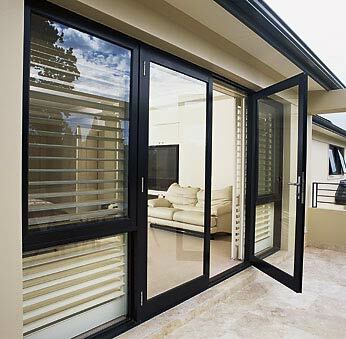 Aluminum Products, offered by us, are used in diverse sectors owing to the strength and excellent durability they offer. 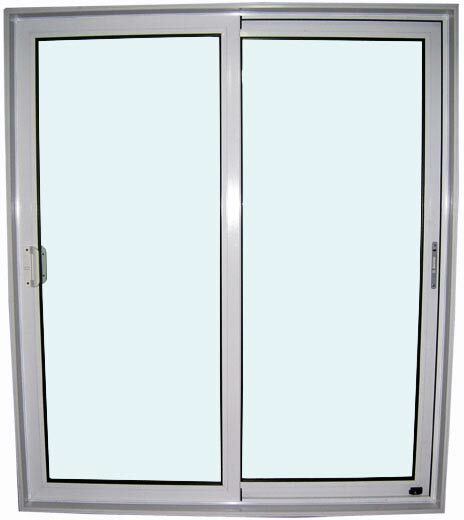 Our range of Aluminum Products includes: Aluminium Door Frames, Aluminium Composite Panel and Aluminium Window Frames. 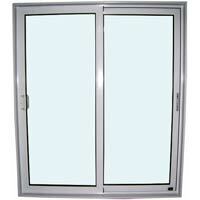 We are considered as well-acknowledged Manufacturer and Supplier of Aluminum Products in Punjab.